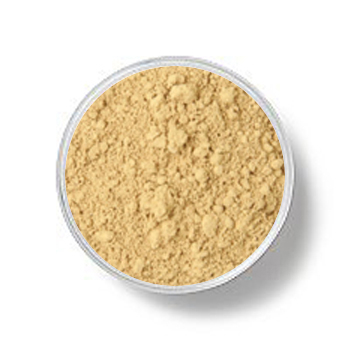 Ingredients: Serecite, Iron Oxides, Mica, Kaolin Clay. 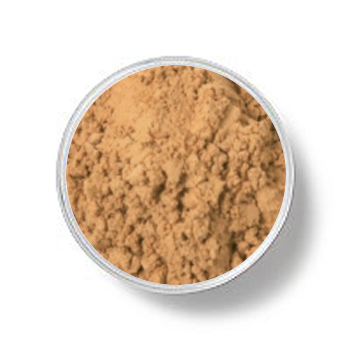 Rich hue for medium-dark skin or to enhance the color of a foundation. Note: in order to buy samples, we ask that you first purchase our luxury foundation brush which is designed to work exclusively with our minerals.